Just because something’s Gothic doesn’t mean it doesn’t know how to have a good time. 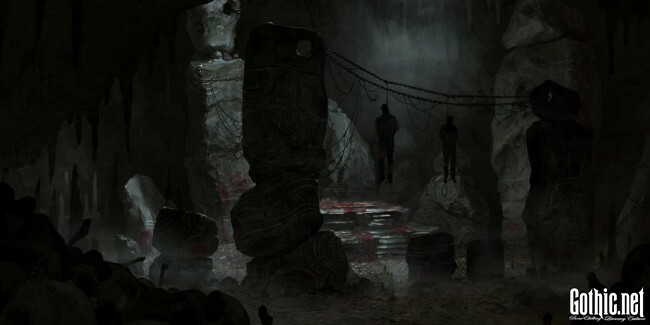 In fact, some of the most rewarding virtual escapes are offered through horror and darker themed games that embrace the Gothic aesthetic and develop detailed worlds that are equally scary and exciting. These are a few picks of our favorite Gothic gaming experiences that you can check out today. There’s more to Goth than just horror, and that’s one of the reasons you have to love “Castlevania.” It was one of the first video games to nail the Goth vibe with its looming Gothic castles and dungeons along with its fashionable vampires. 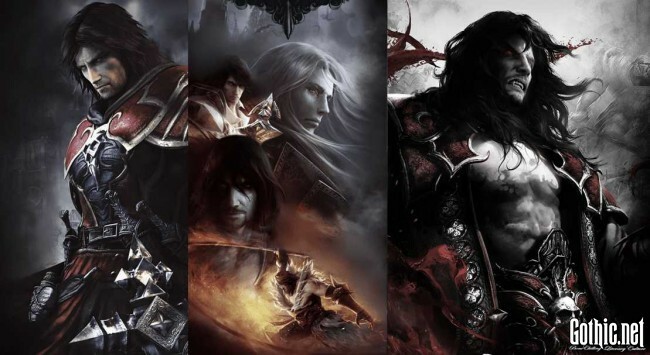 There are have been nearly 30 different versions and sequels of the game since its debut in 1986 and fans continue to wear their allegiance to Alucard and his legions of the undead on their sleeves. IGN reports that Castlevania headman Koji Igarashi is developing a new spiritual successor to the classic series entitled “Bloodstained: Ritual of the Night,” which has now released its beta version for select backers of its kickstarter campaign. For those of you still longing to whip it good with the Belmont clan, this is the next best thing. “Bloodborne” is the latest game developed by the twisted minds at From Software, makers of the highly revered and soul-crushingly difficult “Dark Souls” and “Demon’s Souls” games. 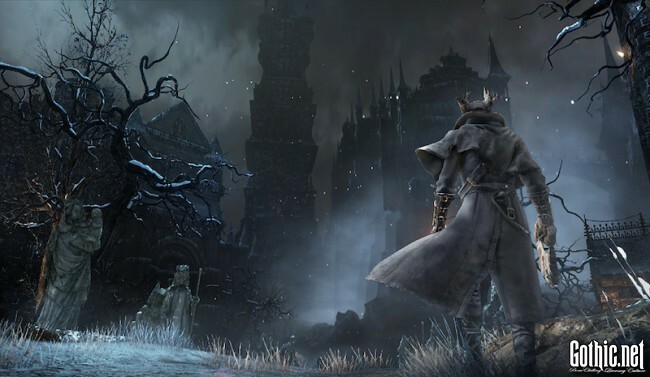 While these games have always been dark, “Bloodborne” takes it to a new level as players are forced to travel through the Gothic city of Yharnam where all the inhabitants have been plagued by a blood-borne disease. Incorporating steam-punk elements and firearms with Victorian and Gothic era costumes, the game has a much stronger atmosphere than previous outings. Based on the classic RPG from the ’80s, “Call of Cthulhu” got the video game treatment about 10 years ago and is ripe for a reboot. You travel through H.P. Lovecraft’s terrifying vision of New England battling any number of eldritch horrors with old-school guns with no ammo gauge, life bar, or crosshair. Those elements obviously make the game that much scarier when you can’t aim straight and have no idea when you’ll run out of bullets or health. The game might seem a little dated now, but it’s still a terrific study in atmospheric survival horror that holds up today. It’s still available on Steam for those looking for an old-school challenge. The darker overtones have become so unstoppable they’re even working their way into hyper-casual gaming like with the “Full Moon Fortunes” slot game over at Betfair Casino. The game actually does a lot to expand on the traditional slot formula with crazily mapped multipliers and a hero that transforms by the full moon. All this is done with the backdrop of Gothic castles, headstones, blood splatters, and werewolves spicing up your traditional slot experience and bringing the darkness into the world of mobile and browser gaming. This game features vampires and werewolves and hunts. “Immortal Day” is a very straightforward game, with simple gameplay and good-looking graphics. It is excellent for relaxing in the darkness. It is free and browser-based. We ran a more detailed article about Immortal Day back around Halloween. This one is probably the simplest of the games on this list but it’s also probably the scariest. 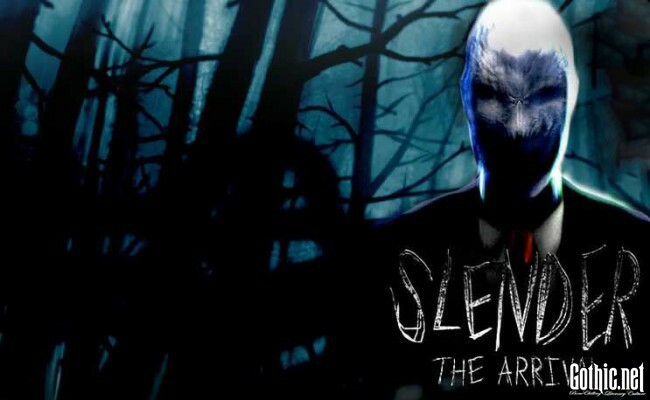 The franchise is built around the modern mythos from the Creepypasta site, specifically those involving the eponymous “Slender Man.” “The Arrival” is an expanded sequel to 2012’s “Slender: The Eight Pages” and was released for PS4 and Xbox One in March 2015. Despite the deceptively simple gameplay—you explore, collect things, and try not to die—the game is positively terrifying. Only the brave dare to play this one with the lights off. So apparently, according to Kotaku, Guillermo del Toro’s “Silent Hills” isn’t going to happen anymore and that’s a shame. It was a dream team combining legendary Metal Gear Solid developer Hideo Kojima, del Toro, and “Walking Dead” actor Norman Reedus. Alas, it was too good to be true. But we still got three terrific games (and one pretty decent movie) out of the deal. 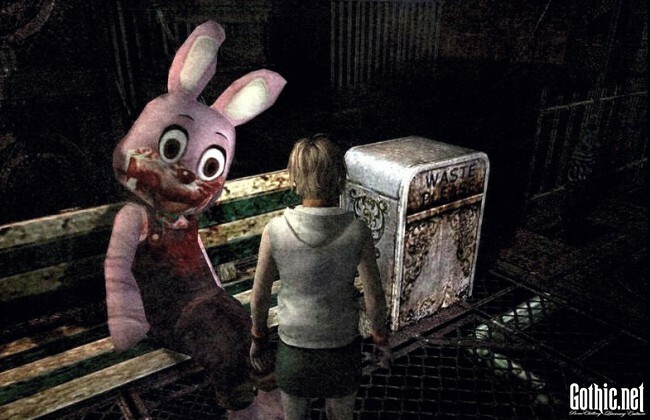 The ashen cities and villages of “Silent Hill” only help to complement the unnerving ambience, haunting sound effects, and grotesque character designs that make these some of the darkest and most frightening games around. All this is really just making us misty-eyed about what could have happened with “Silent Hills,” but we’ll always be able to visit Pyramid Head in our nightmares. What are some of your favorite dark and Gothic themed games? Don’t agree with our suggestions? Let us know in the comments about your favorite horrific gaming experience. Posted by Gothic.net on Thursday, June 4th, 2015. Filed under Games, Headline, Lifestyle. You can follow any responses to this entry through the RSS 2.0. You can skip to the end and leave a response. Pinging is currently not allowed.